Tabbed notebook with RichText editor, multi-level notes and strong encryption. This is Microsoft tool for "on demand" folder synchronizing. It is free and uses no cloud service. 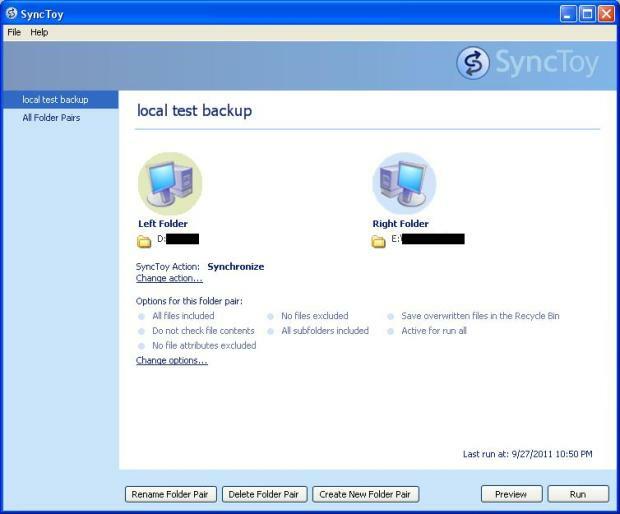 "SyncToy 2.1 is a free application that synchronizes files and folders between locations. Typical uses include sharing files, such as photos, with other computers and creating backup copies of files and folders." Tool for file/folder synchronization between computers. Free package gives you 2GB of online storage - this is only weak side. But storage space could be freely extend up to 8GB by successful recomendation of new users. In free package file control version is included (SVN like with auto commit).